We are positive about Pampa! This website started out as a project to help people find products and services in the Pampa area. We found that other people were having the same frustration of finding businesses and there was no comprehensive resource available. After several hundreds of man-hours later, we have developed a website that allows businesses to reach out to consumers and consumers to find a local business. 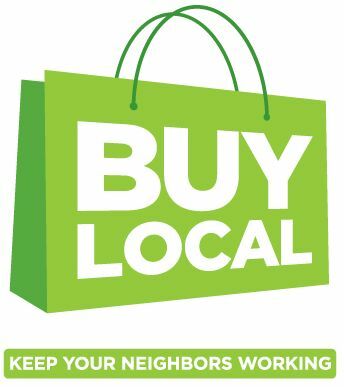 In our current economy, it is more important than ever to make shopping local a priority. The local sales revenue helps keep the local economy strong and keeps our neighbors employed. Local businesses must do a better job of promoting their products and services so that potential customers can find them. PampaTx.com is a major step in promoting our local businesses. If you own a business, just let us know so we can add you to the directory. It doesn't cost a penny to be listed in the directory. Just let us know under what category you want to be listed and your contact information. If you would like to partner with us to provide this service to the community, call us at 665-HELP(4357). Let us show you how you can more effectively promote your products and services using PampaTx.com. Texas Pipe & Metal Co. If you own a business we encourage you to join us.